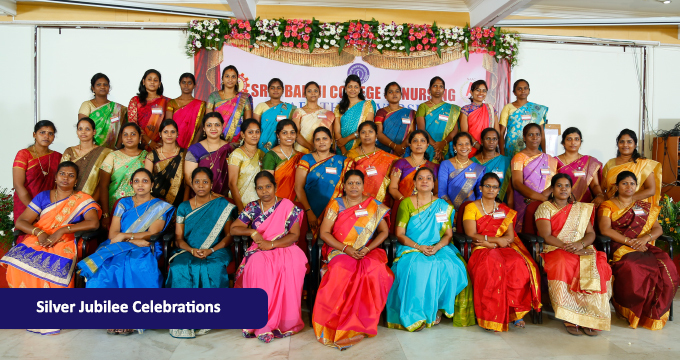 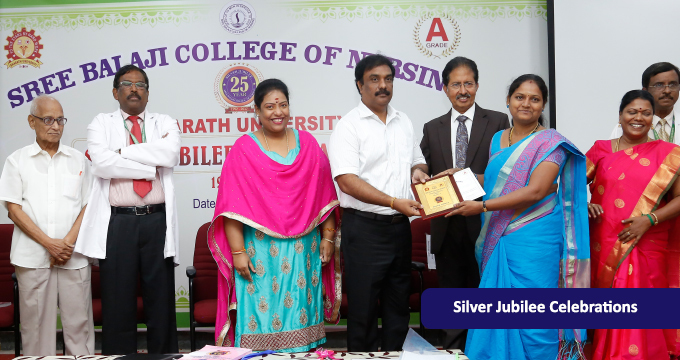 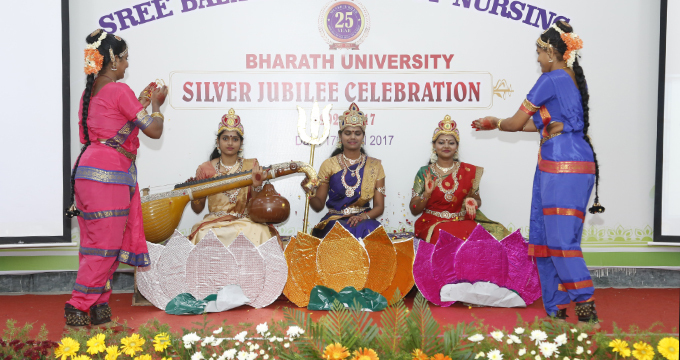 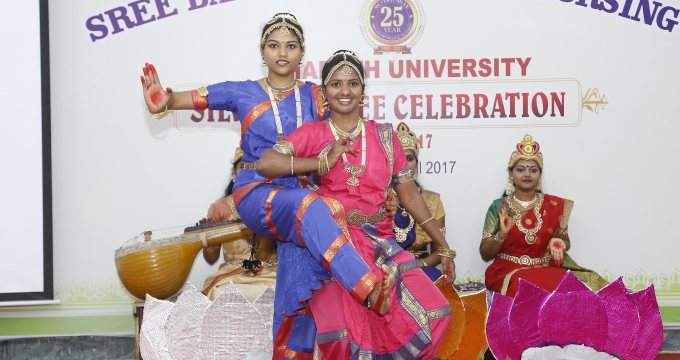 •	We the faculty of Sree Balaji College of Nursing, present herein our shared values and perspectives so that these may guide us in our teaching, research, and curricular decision--‐making. 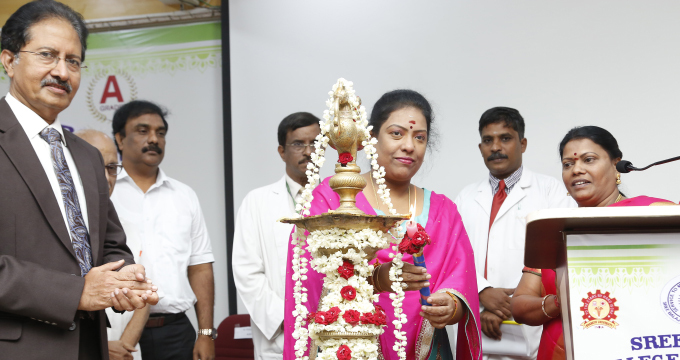 •	The faculty believes health policy is an integral part of effecting change in a democratic environment. 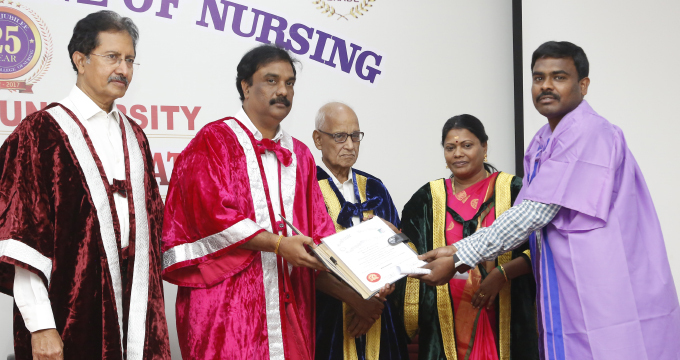 To that end, the faculty is committed to contributing to the formulation of health policies at the local, state, national, and international level to optimize health care delivery services.